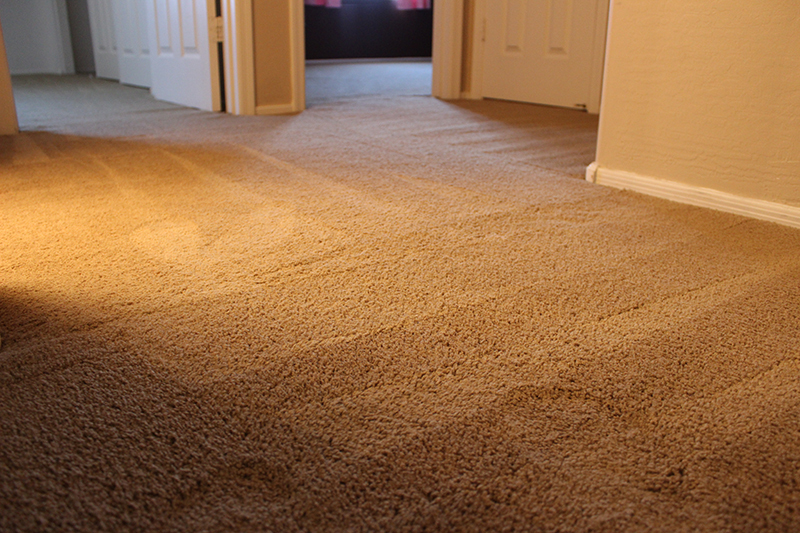 Are you beginning to see ripples, waves or wrinkles in your carpet? I am sure you are asking yourself why is this happening? There’s a few reasons why carpets buckle or ripple, there’s flood damage, damaged sub floor, but more often than not, the carpet was improperly installed by a contractor. Not only are these ripples unattractive but over time they can become bigger, and dirtier and often a tripping hazard. If left unattended, increase in number and size of folds crop up. You need a specialist to properly stretch them. Let The Carpet Specialist carpet stretching houston save the day and quite possibly even prevent a lawsuit from happening, should someone trip and decide to sue you. 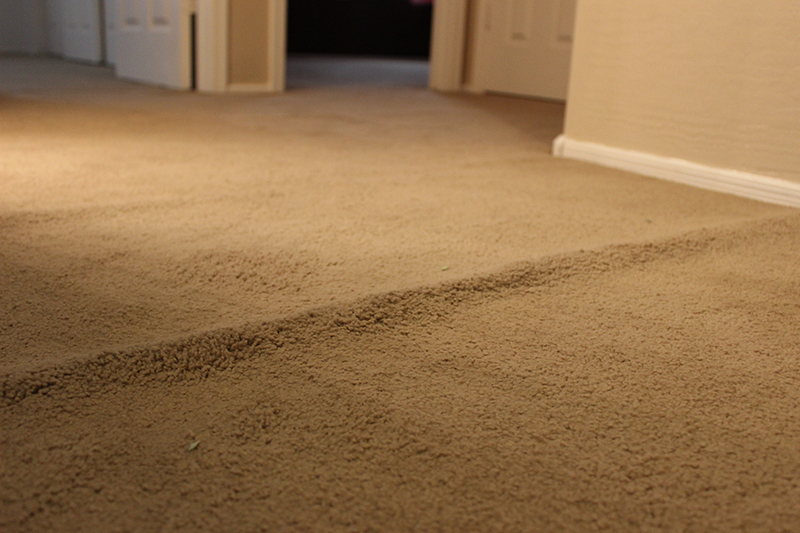 The Carpet Specialists carpet stretching houston can fix this potential disaster waiting to happen, and we stand by the service we provide so much, that we attach our lifetime warranty to the service we’ve provided, barring a flood or your home caving in.